Watch your kite soar above the Manhattan skyline and explore the science of flight! Join the Conservancy and local partners for Lift Off: A Waterfront Kite Festival on Saturday, May 11th! This family-friendly festival unites S.T.E.A.M concepts and outdoor adventures. Launch your kites, enjoy live music by Bulla en el Barrio, and learn all about the science of flight through kite-flying activities and experiments. Tasty food and beverages provided by local food trucks. Full details on partners and activities below! 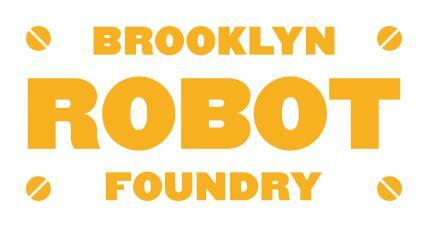 Try out a custom-built top flyer launcher using robotics with The Brooklyn Robot Foundry. 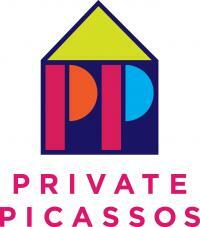 Design and create your own spinning spiral wall-hanging with Private Picassos. 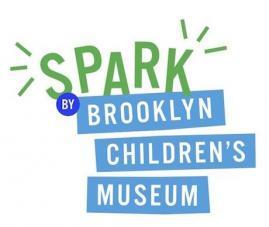 Soak up the sun and make a colorful hand kite from a variety of textiles SPARK by Brooklyn Children’s Museum. 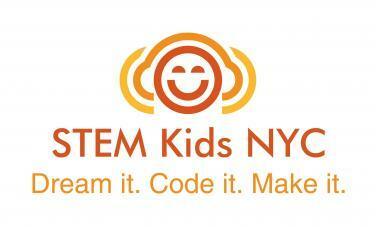 Learn kite-making and build an anemometer to measure wind speed with STEM Kids NYC. Use a balloon and straw to learn how air pressure is used to propel a jet plane with Geeks Rule. Enjoy fun Library Lab STEM activities with Brooklyn Public Library. Build and decorate wind mobiles to see wind in action with the Conservancy’s own Environmental Education Center. Sample the air’s biome using petri dishes and see what inhabits the air we breathe with Genspace. 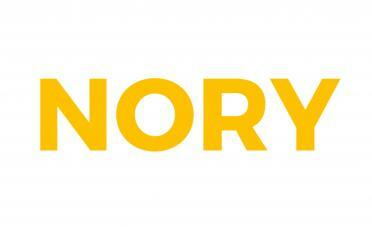 Check out robotic air propellers and learn about air circulation with Nory.